If You Love This Planet continues to replay some of our most popular programs through February 2010, as well as offering some new episodes. In March 2010, If You Love This Planet will start a whole new season of programs. Here is Dr. Caldicott’s August 31, 2009 interview with Rhett Butler, founder of Mongabay.com, an environmental science news web with a focus on tropical forests, now celebrating 10 years on-line. Butler is also co-founder of Tropical Conservation Science, an academic journal that aims to provide opportunities for scientists in developing countries to publish their research in their native languages. He has written for BBC News, Washington Monthly, Trends in Conservation Ecology and other publications. 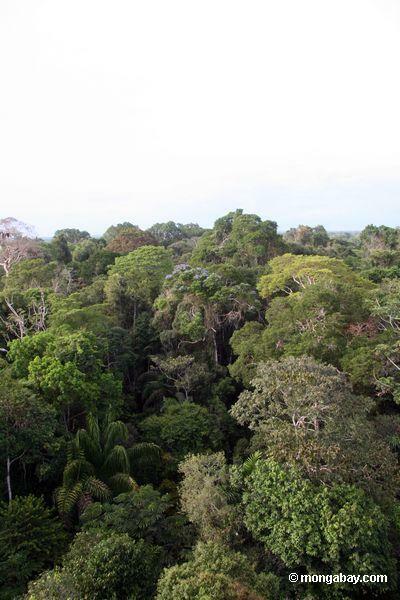 In this program, he describes to Dr. Caldicott the threats currently facing the world’s rainforests, which play a key role in reducing global warming. 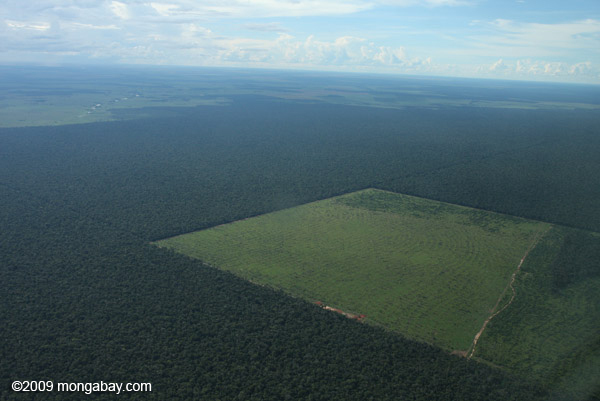 See the February 21, 2010 Los Angeles Times articles Saving the Amazon may be the most cost-effective way to cut greenhouse gas emissions and Companies fund projects to preserve Amazon rain forest. To read several rainforest news items from the six months since this episode first aired, see the Rainforest News page of Mongabay.com. These news archives cover developments in rainforest conservation and destruction, and in saving native peoples and rainforest wildlife. Near the close of the program, Butler emphasizes the importance of compensating countries to save forests, which are often devalued when they remain living entities. He says that “smart people” are also working on building awareness that intact forests will retain more of the world’s water supply in the future, when water scarcity is expected to increase substantially. Dr. Caldicott in her closing remarks underlines the importance of rainforests, and all trees, in abating global warming, and says the rainforest issue is really about “the fate of the Earth.” Listen to this program and keep abreast of rainforest news on Mongabay.com and the Rainforest Action Network Web site to get the full picture. Also visit the Web page of The Prince’s Rainforest Project. This entry was posted on Monday, February 15th, 2010 at 12:00 am	and is filed under Uncategorized. You can follow any responses to this entry through the RSS 2.0 feed. Both comments and pings are currently closed.